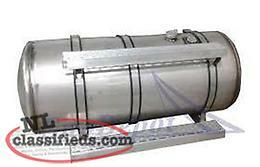 Wanted - Stainless steel fuel tank from a tractor trailer or similar. 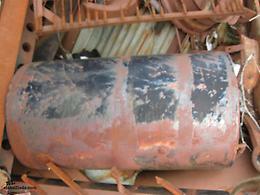 Need at least 4 feet long. Refer to pictures. 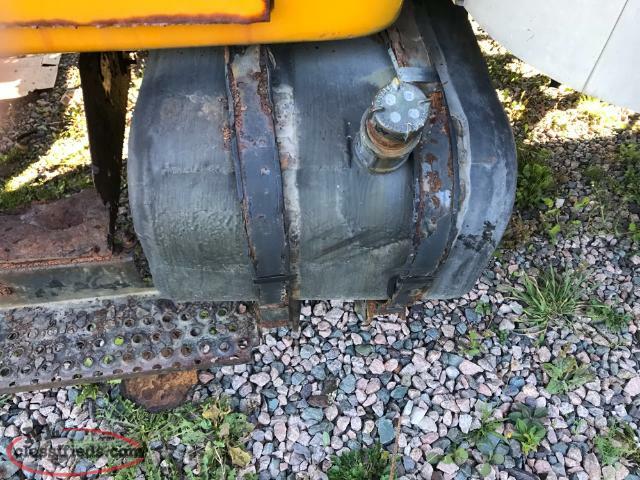 Must be stainless not aluminum. 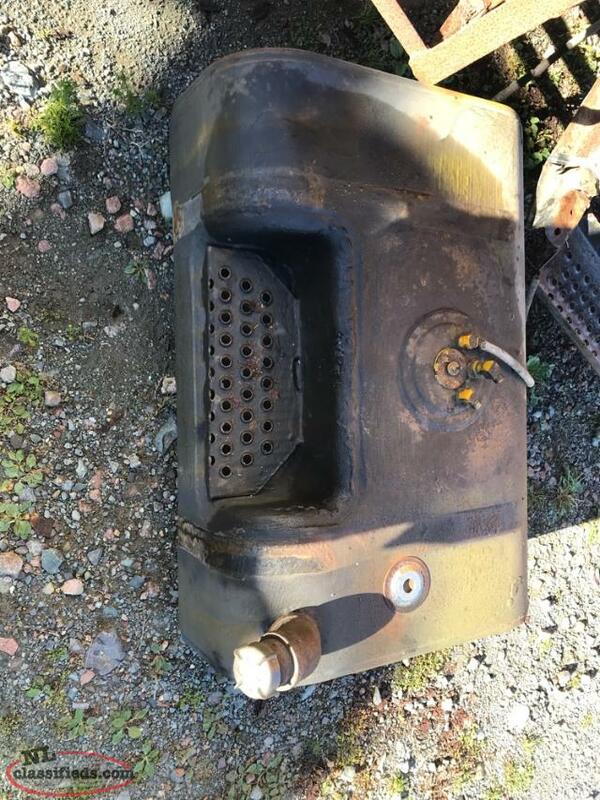 Hi, I'm interested in the 'Fuel Tanks' posted on NL Classifieds! Please contact me if still available.